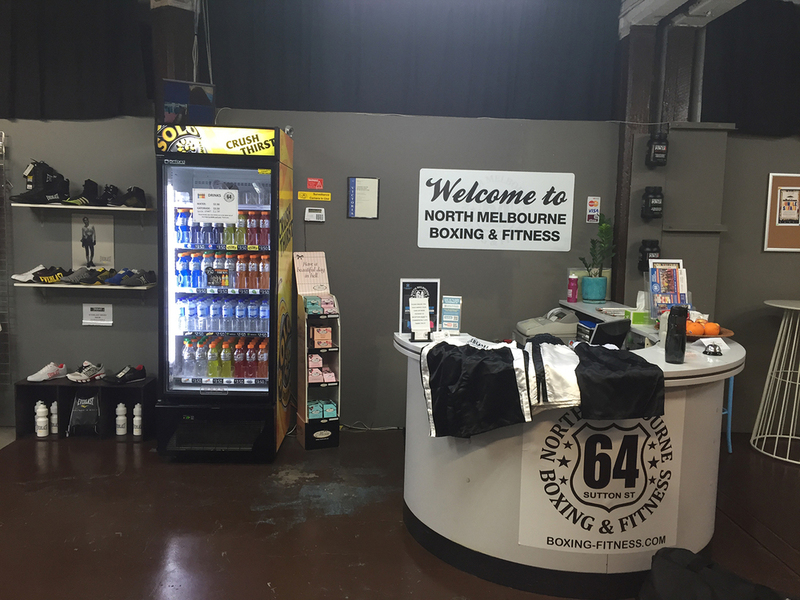 All Boxing Gear in the one place. Great pricing, limited stock. Everlast Gym Wear, Everlast Hoodies, Everlast Tees, Everlast Singlets, Everlast Shorts, Everlast Pants, Everlast Shoes, Everlast Street Wear, Everlast Kids Clothing, Everlast Boxing Equipment, Everlast Boxing Gloves, Everlast Boxing Head Guards, Everlast Hats, Everlast Boxing Handwraps, Everlast Skipping Rope, Everlast Boxing Boots. Everlast Gym Wear, Everlast Hoodies, Everlast Tees, Everlast Singlets, Everlast Shorts, Everlast Pants, Everlast Shoes, Everlast Street Wear, Everlast Kids Clothing, Everlast Boxing Equipment, Everlast Boxing Gloves, Everlast Boxing Head Guards, Everlast Hats, Everlast Boxing Handwraps, Everlast Skipping Rope, Everlast Boxing Boots. 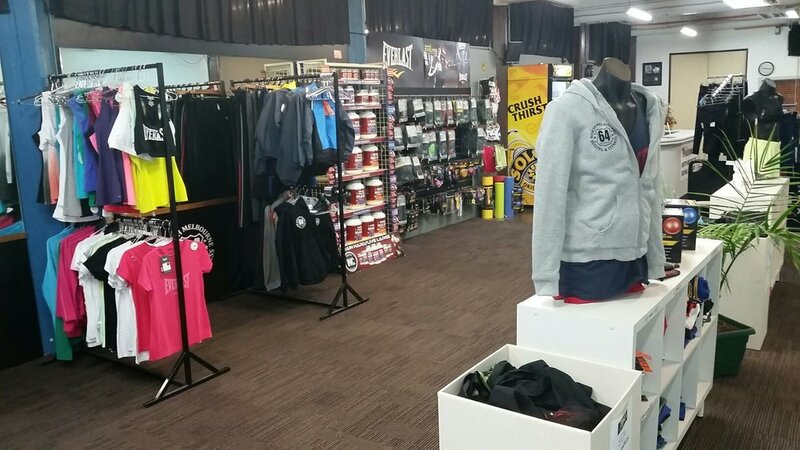 All Boxing Gear in the one place. Great pricing, limited stock. Closed Sunday & Public Holidays. Other times by arrangement. Only 10 minutes from Melbourne CBD. We are close to CityLink entrance near Flemington Road, a 2 minute walk from Macaulay train station. Parking available.